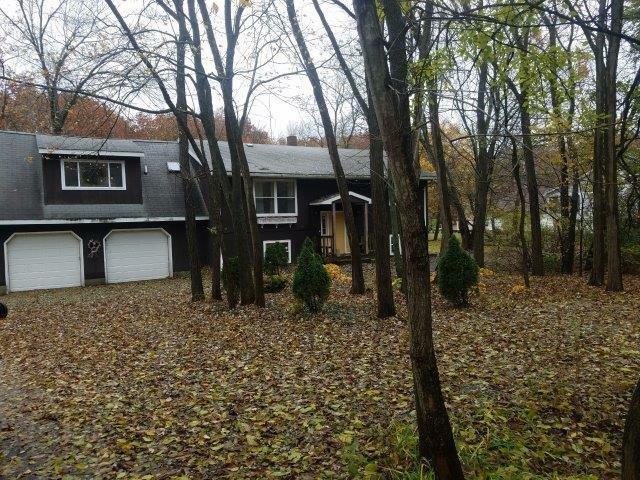 Large home on 2 wooded parcels. Country setting near Lake Dalecarlia. Four bedrooms. Rec room on lower level with glass door leading out to screen porch with a hot tub. Call to schedule your tour! Multiple bids! All Highest & Best offers need to be submitted by 12/18/18. Offers received after that date may not be considered. Directions:South on 55 to 153rd. Turn West on 153rd to Clark Rd. Turn South and follow to White Oak Terrace, which turns into Vasa Terrace.